Sometimes, you just need more battery power now. In these cases, charging can seem maddeningly slow. Well, you may not be able to buy a new charger right away, but there are plenty of things you can do to help your iPhone charge more quickly. Here are a few tips worth a try. 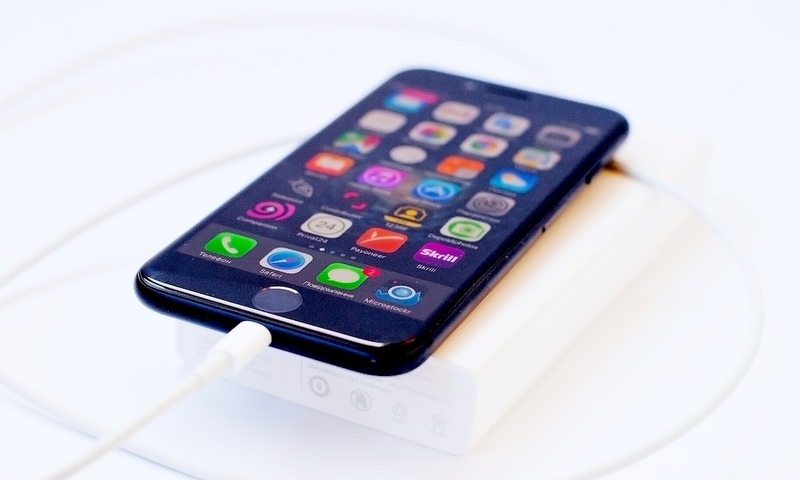 Continue reading to learn 7 Tips to Charge Your iPhone As Fast as Possible (No Matter What Charger).